We strive to provide excellent hospitality and a seamless online experience for all our guests - including those with sight, hearing, and other disabilities. 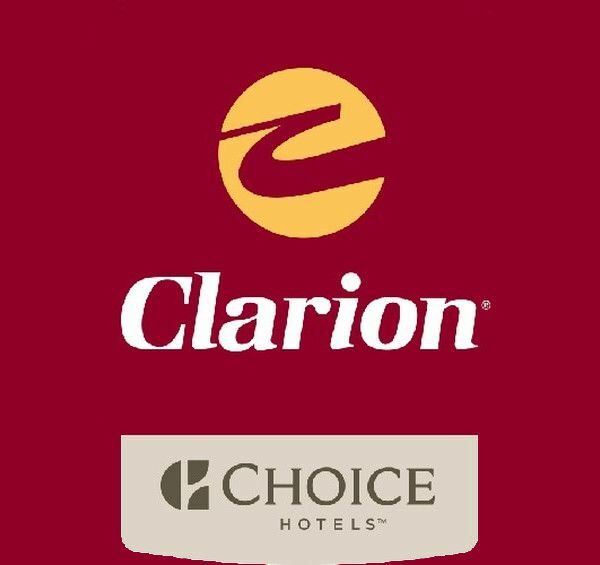 Our service offerings, property design, and website have been developed with these goals in mind and we look forward to taking great care of you and accommodating your needs, here at Clarion. Clarion has 11 entrance ways and not all are handicap accessible. However all handicap rooms are located near an accessible entrance way. Complimentary breakfast buffet located in the fully-accessible lobby. The restaurant is located at end of a hallway where there are steps but it also has a ramp. Convention Center entrance is handicap accessible and there are handicap accessible rooms located in this area. There are steps to lobby from the entrance but you can also get to the lobby from the meeting space through the pool area for safe and accessible passage. Handicap parking spaces are available near the lobby, meeting space, and handicap rooms. Our pool area is entirely handicap accessible, lifts for both pool and hot tub are available.